Our Simoniz Gift Kits are the perfect present for any car lover. 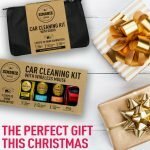 Choose from two kits, which contain products to keep your car clean plus extra gifts for your loved one. 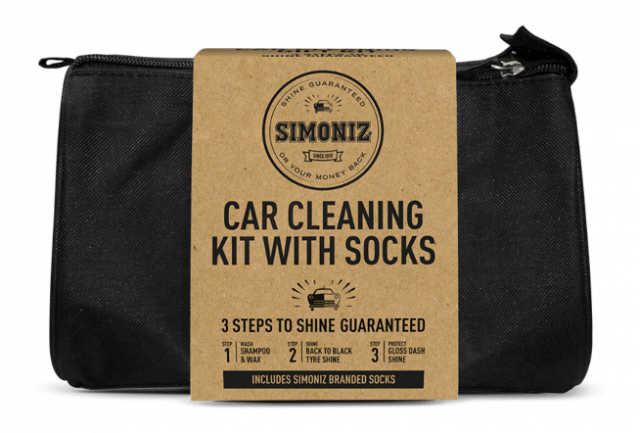 The 3 products will help you get guaranteed shine easily, in 3 steps. Wash with Shampoo & Wax for a clean finish which is protected with wax, then use the Tyre Shine to restore the appearance of your tyres, and improve your interior with the Dash Shine spray. 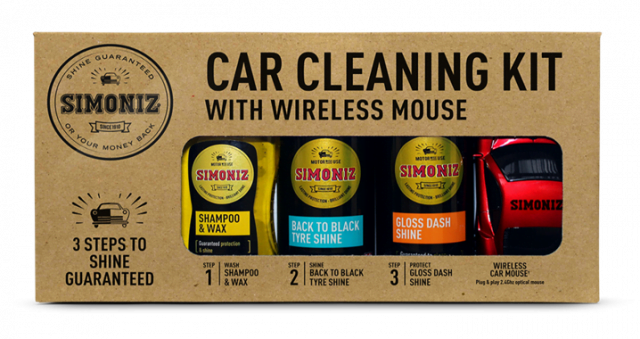 This attractive retro gift set contains a wireless mouse and a selection of our most popular products.